Welcome to K-Bunk hostel Ao Nang....more than a hostel. We offered guests with a quality budget accommodation. We offers 2 rooms type. 1. 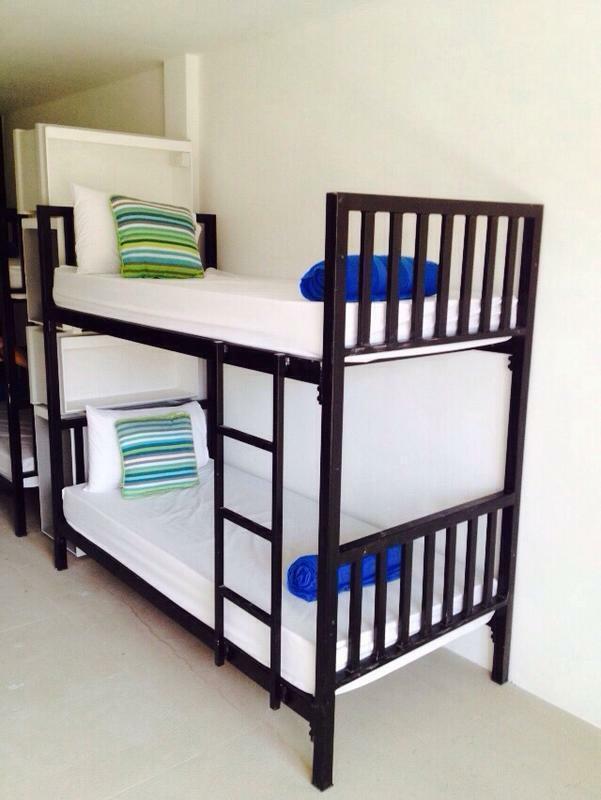 Girl dormitory offer 8 beds with mountain view . 2. Mixed dormitory offer 8 beds with mountain view. While staying with us, we invite the fellow travelers to relax on our get-together area, enjoy our house-brew coffees, Tea watching sports & new-released movies. High-speed internet is also available for free. Books and magazines of choices are provided at our book corner. You not going to miss us. We are located right in busy Ao nang. Just 10 minutes to the famous beach.30 minutes from Krabi international airport. We just across from Tesco lotus Ao nang. 3 minutes walk to night market.